With hundreds of aftershave balms out there, what is the point of reviewing another one? 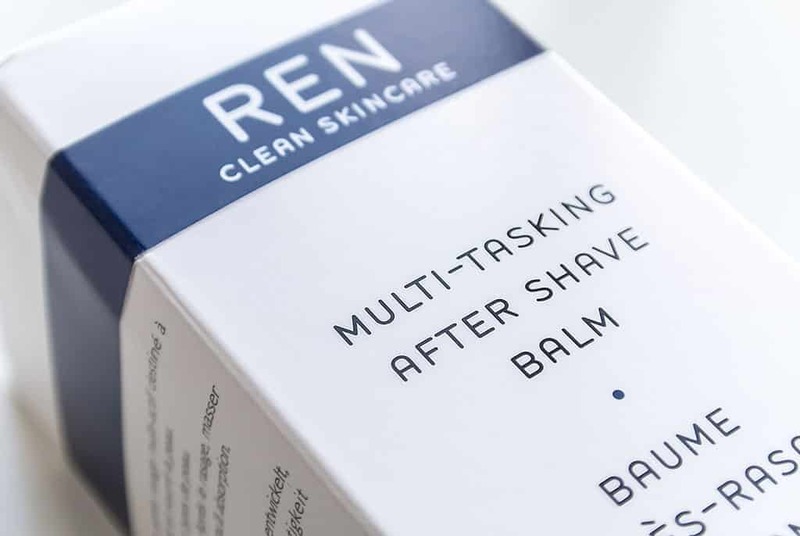 Ren Multi Tasking Aftershave Balm is something a little different and not your average bathroom cabinet resident. This is not an aftershave balm for those with oily or combination skin as it has a fairly rich, cream texture rather than the usual gel. With skin-calming Biosaccharide; toning and calming peppermint leaf juice; radiance boosting malachite and ingrown hair reducing pumpkin enzymes – it’s an all round powerhouse. There’s also chamomile, palm oil (ethically sourced), rice, shea butter, corn, coconut oil, sugar, sunflower oil, vitamin E, grapefruit, mandarin, geranium and Ho wood. 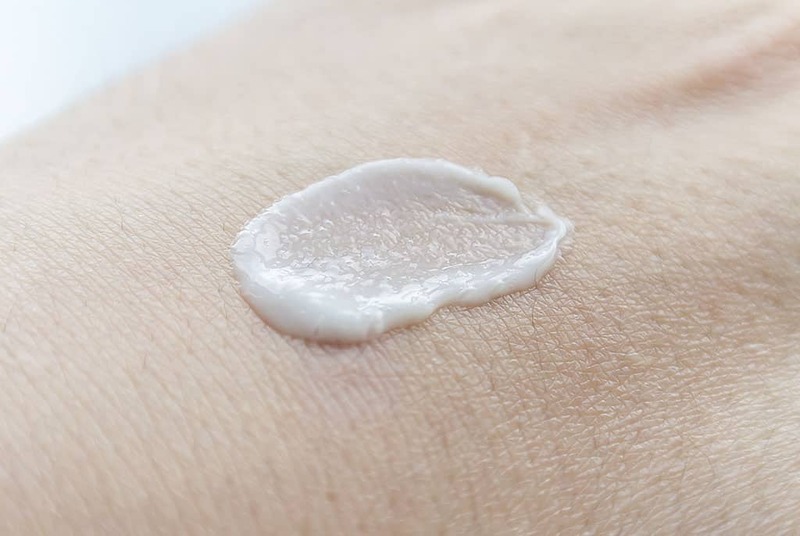 After shaving, with the skin still ever so slightly damp, pump a few shots onto the finger ends, rub together and pat onto your freshly shaved skin. After shaving, never rub the skin as this will increase the risk of irritation, simply allow it to drink the product in at its own rate; trust me, your face will be a lot happier. This product wasn’t all that suited to my combination oily skin type, but looking over at Mankind, the reviews speak for themselves. If you’re concerned about dryness and irritation after you shave then you really need to check this out; easy to use, smells great and does exactly what it says on the tin. If you like the sound of Ren Multi Tasking Aftershave Balm, it’s £20 and available here from Mankind online. This article first appeared on MANFACE written by Thom Watson. It was published on Monday 24th June 2013 and was last updated on Monday 3rd April 2017 at 3:35pm. It's categorised under Dry / Dehydrated Skin, Razor Burn / Shave Rash, REN, Sensitive Skin, Shave where you'll find more related content. Oh I think he’ll love it if that’s his skin type. Most aftershave balms cater mainly for oily combination and tend to be very lightweight creams and watery gels, so this was something really great to come across. Thanks for your comment.